Queens View is an upmarket self catering flat with 2 en-suite bedrooms and a sleeper couch in the lounge. The unit sleeps up to 6 people and is located in Uvongo. 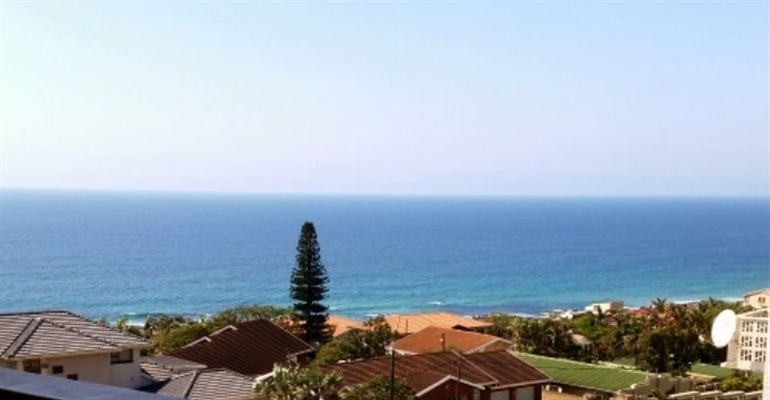 It also boasts a balcony with lovely sea view and a gas braai. The unit is located in a secure complex and is not far from the nearby swimming beach.